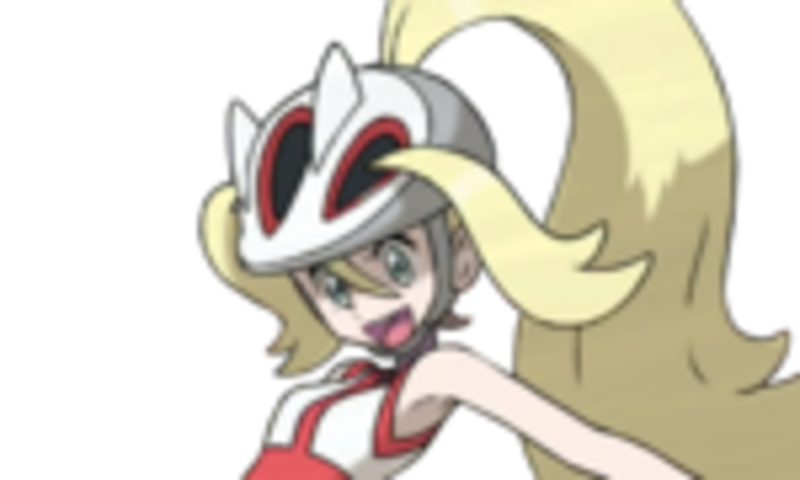 So you want to be Kalos Champion? Well, first off you have to get your 8 league badges. 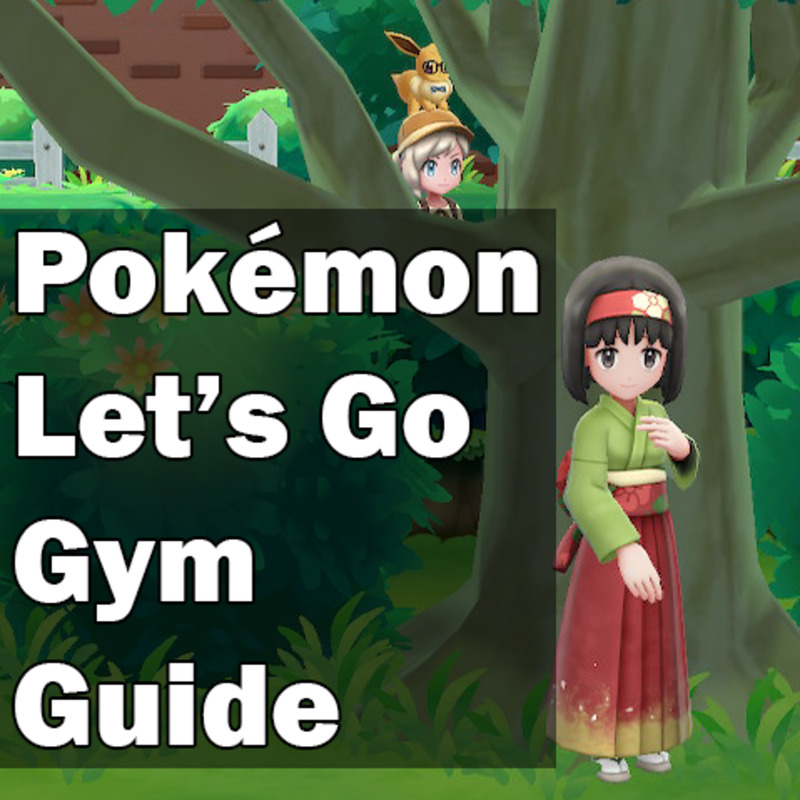 It won't be easy, but with this guide and a bit of nifty work on solving the difficult gym puzzles, you can surely win them. Let's get started in Santalune City, against Viola, shall we? So you made it to the first gym, and you're ready to fight against Viola. First off, you should know she is a bug type gym leader. 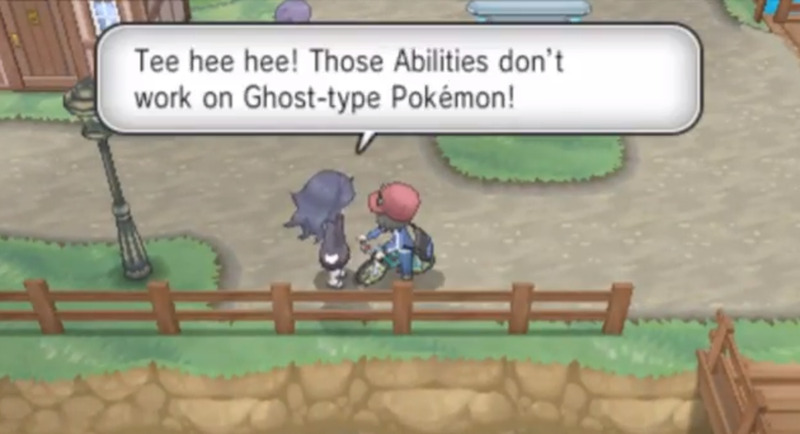 That means you want to use Flying, Rock, or Fire type pokémon/moves. If you don't have any, there should be pidgey and fletchling on the route below the town (Route 3). Otherwise, you have the option of Farfetch'd or Litleo on Route 22 (right of the town). Either way, here's what she has. A level 10 Surskit (Bug/water type) so Litleo won't be much use here. Try a flying type or using strong moves if you don't have that (or it faints). Her other pokmeon is a level 12 Vivillion (Bug Flying) so flying may not be as much use. Try litleo or other fire type, or just beat at it till it faints. Once you defeat those two pokémon you have your first badge! Congratulations! Now onto the next one! 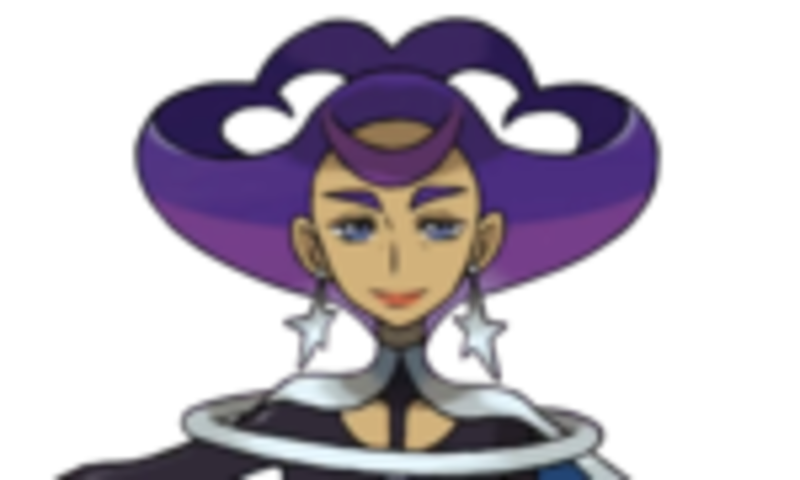 The second gym leader is Grant, a user of the Rock type pokémon. Be sure to use Fighting, Ground, Steel, Water, and Grass, while avoiding Normal, Flying, Poison, Fire. 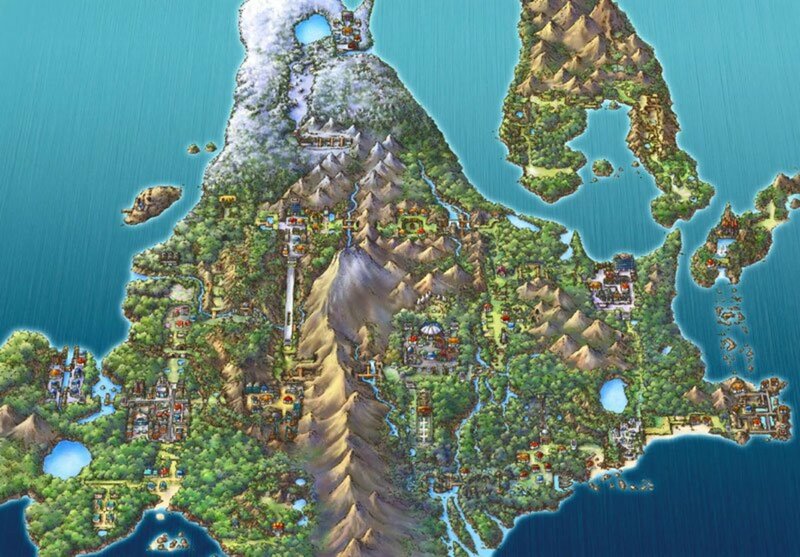 In Grant's Team, you'll find the two fossil pokémon of this region, Tyrunt and Amaura, both level 25. Amaura is a Rock/Ice pokémon and Tyrunt is Rock/Dragon. If you don't have any of the pokémon types recommended, you can find some water types by fishing (old rod is found by the guy in the Ambrette Aquarium in front of the magikarp statue). Up next is Korrina, the fighting type leader. Only flying, psychic, and fairy are strong against her pokémon, don't use rock, bug, or dark types. You can find some psychics in reflection cave if you wish, or prepare your pokémon you have. 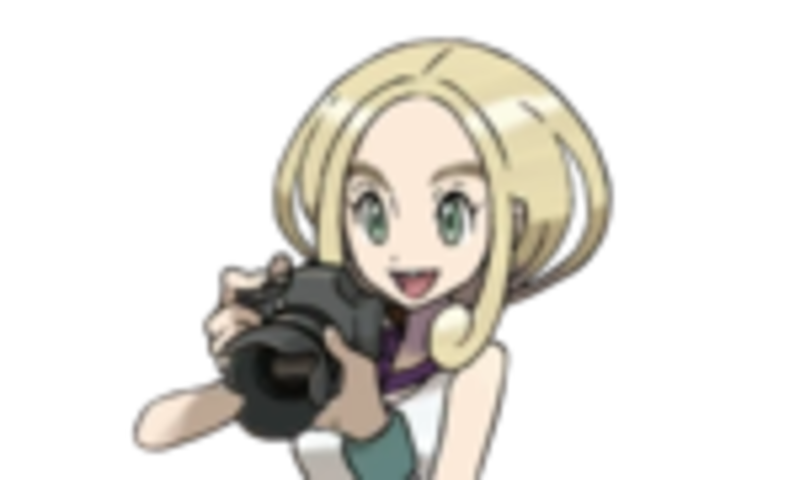 She has three pokmon, a Mienfoo at level 29, a Machoke at level 28, and a Hawlucha at level 32. Hawlucha is a fighting/flying but the other two are straight fighting types. Also watch out for Hawlucha's Flying press as it is the only dual move (flying and fighting type) and knocked out my pokémon in one hit before I knew about it. Once you defeat her team of strong fighters, you're ready to move onto the next gym. Also, good job on defeating her she gave me a bit of trouble and I never have issues with fighting type pokemon! 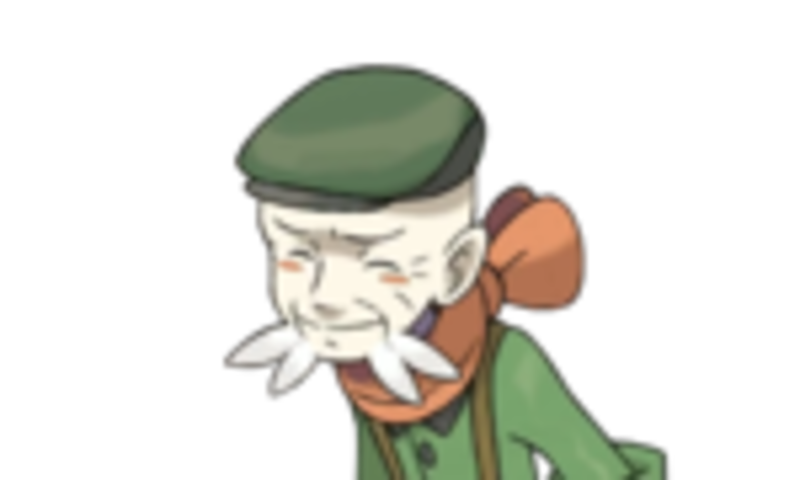 Next up is an old fellow, Ramos, the Grass gym leader. If you kept your flying pokémon, good job, it will be helpful yet again. As well as poison, bug, fire, and ice type pokémon if you have those. Avoid ground, water, grass, and electric types as they won't do much against his team. Speaking of his team, what does he have? A level 32 Jumpluff, a level 31 Weepinbell, and a level 34 Gogoat. My tricky pokémon was Gogoat, although it is pure grass it seemed to kill my pokémon with it's take down move. Hold out strong and bombard them with moves until defeated. Once you do that, congratulations on Badge 4, you're halfway there! 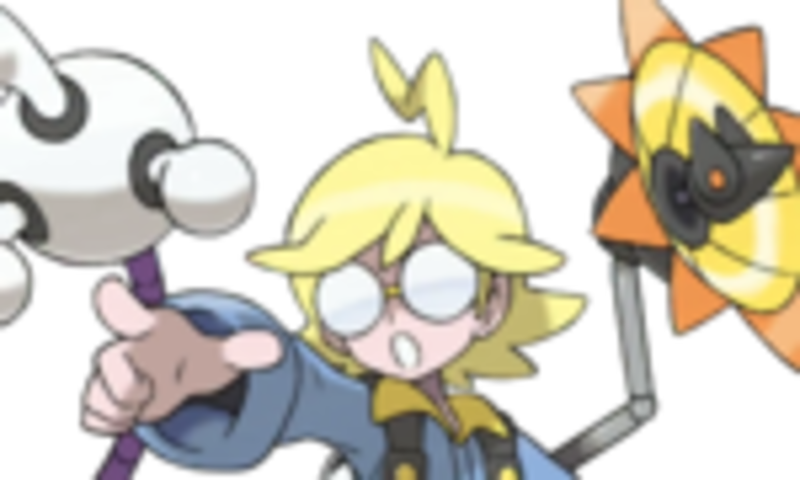 Gym 5 is my favorite, little Clemont the inventor and his electric pokémon. The only strong type is ground, but avoid using flying, steel, or electric pokémon as they won't do all that much. If you have a gogoat that knows earthquake, that might be a good choice, mine practically fainted his in one move each. But what does he have? A level 35 Emolga, a level 35 Magneton, and a level 37 Heliolisk. 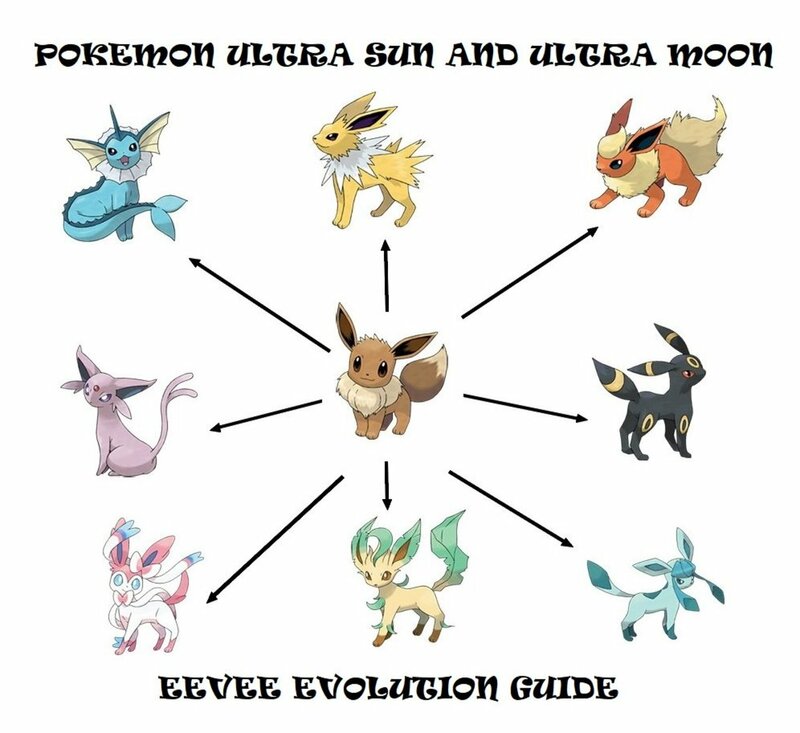 Emolga is electric/flying, Magneton is electric/steel, and Heliolisk is Electric/normal. Because of the dual typing, you can hit magneton with a fire move to knock it out, but I do recommend ground as that will help you with the other two. Once defeated, you have 5 total badges and can move onto the gym for the new type, FAIRY! (Warning, her gym is kinda creepy and so is she). Valerie is gym leader 6, a gym leader for the new type, Fairy. In case you haven't learned it's weaknesses yet or strengths read the next little bit. Her type is weak against Poison and steel types, don't use fighting, bug, or dark moves, and avoid dragon as it does no damage at all. 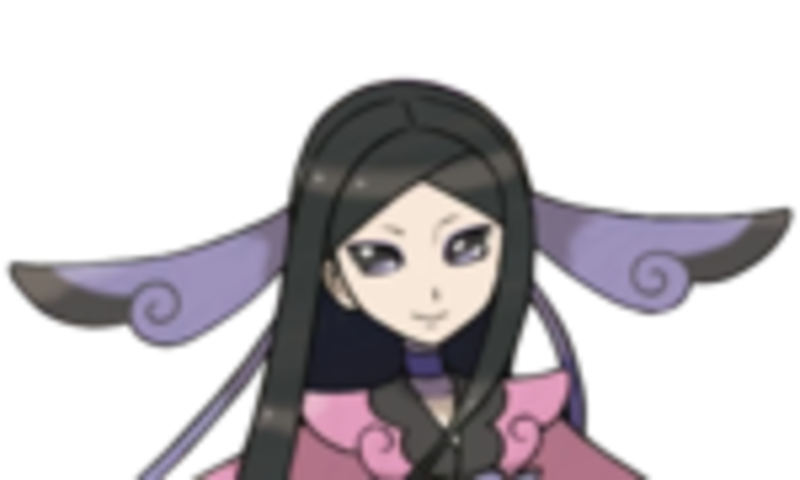 To defeat Valerie you must also defeat her three pokémon, a level 38 Mawile, level 39 Mr. Mime, and a level 42 Sylveon. Mawile is dualed with steel, Mr. 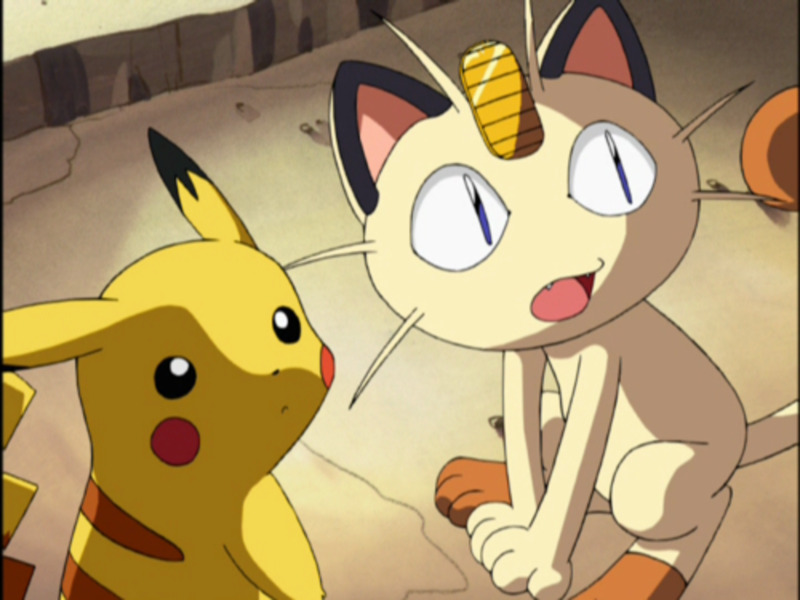 Mime is part psychic, and Sylveon is pure fairy, so you can use other types if possible on those. 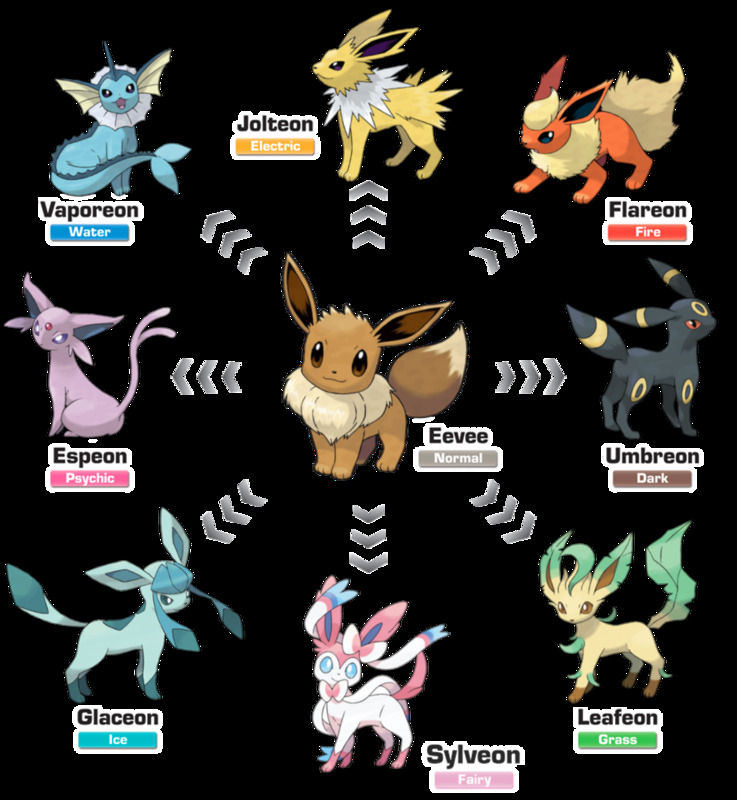 Defeating the 6th gym leader means you have just two more and you're 2/3 the way to starting on the Elite 4 and champion! Be proud, you've come a long way from when you moved into this region. 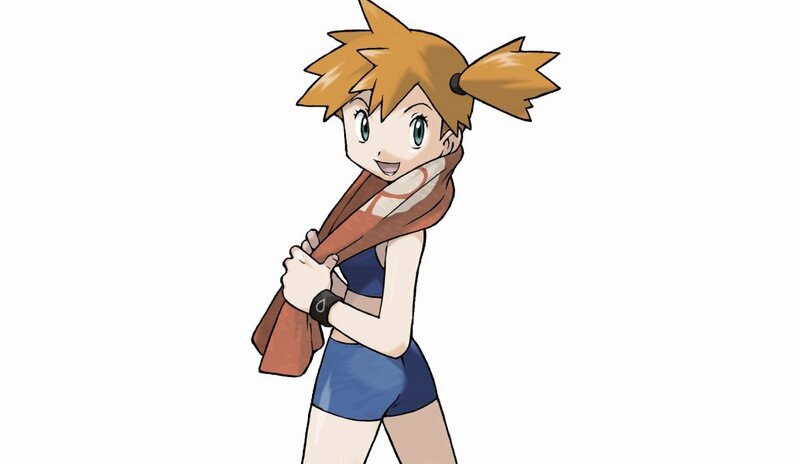 7th gym leader is Olympia. She has psychic pokémon, but only three of them. To defeat her, bug, ghost, and dark types would be recommended. It would also be wise to avoid fighting and other psychic moves as they won't be very effective. She has a level 44 sigilyph, a level 45 slowking, and a level 48 meowstic. It might be best to take them out as soon as possible because they have moves to mess with your pokémon. When defeated she will hand over the next to last gym badge and you can head over to the snowy town where the last gym leader is. Good luck, my little trainer. 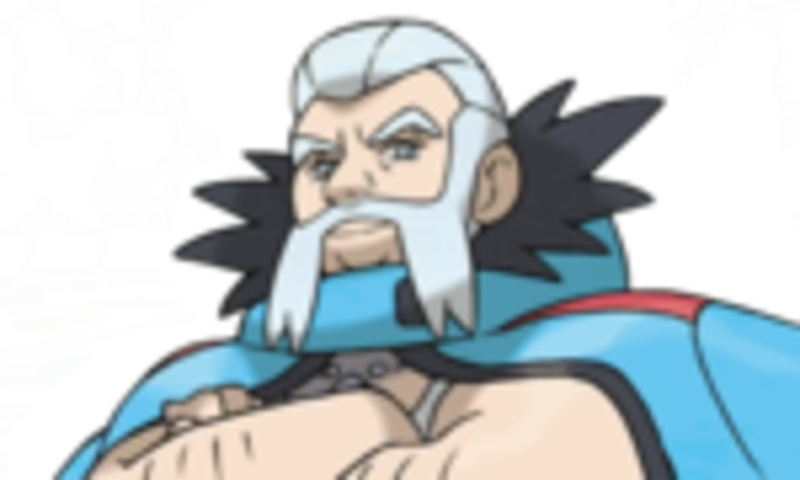 Wulfric is the last gym leader, and is a master of the ice types. Once you defeat his tricky puzzle, you can challenge him and hopefully win. To do so, you might want to use fighting, rock, steel, or fire moves as they are most effective, while avoiding ice as it won't be as effective. He has a level 56 Abomasnow, a level 55 Cryogonal, and a level 59 Avalugg. Fire would be a good start, as Abomasnow is 4x weak to it. 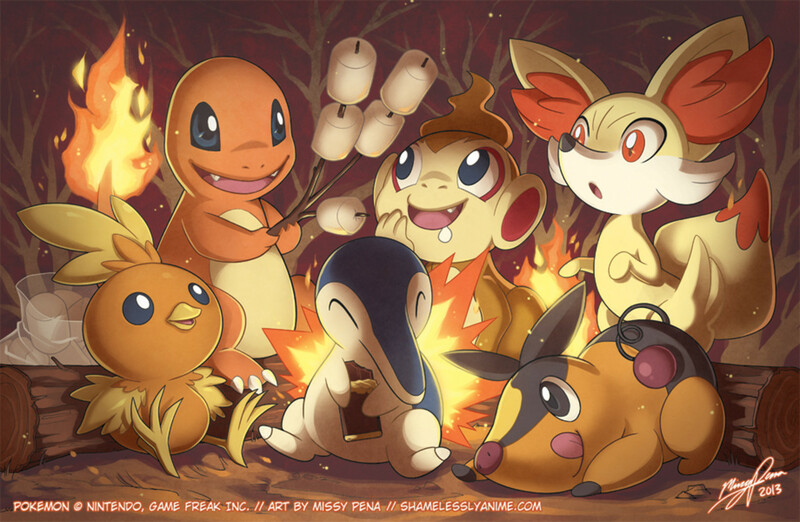 Then (if strong enough) your fire pokémon may be able to take out the other two as well! 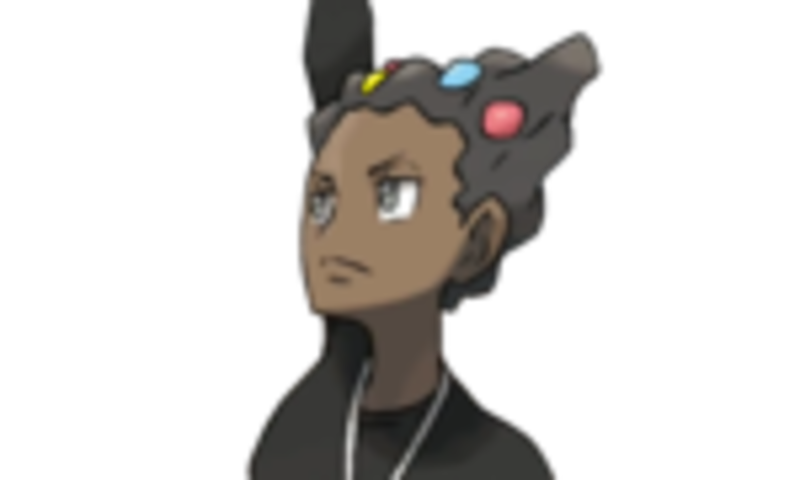 When you beat Wulfric, you have obtained all of the 8 badges and can now challenge the Elite 4 and Champion. Congratulations! I wish you good luck and hope you try the guide I will soon be writing (If its not done already) to help you!